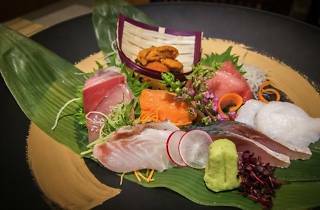 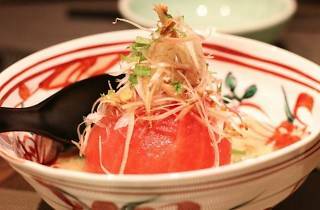 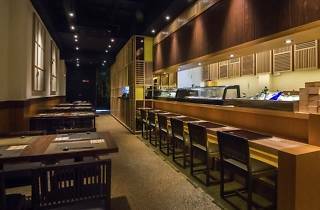 From Tokyo's Kanda district comes Kanda Wadatsumi, a Japanese eatery specialising in omakase. 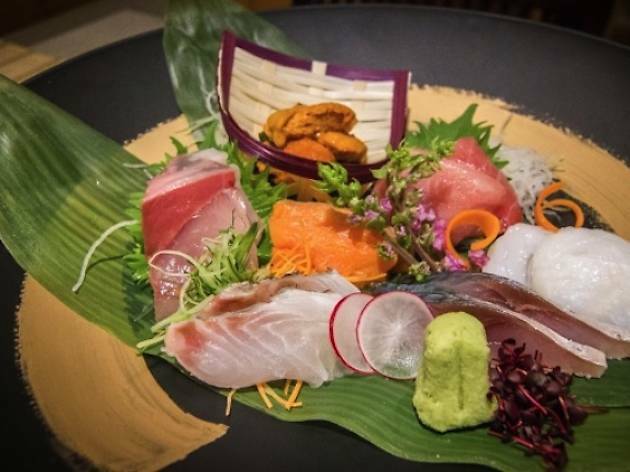 Led by Chef Hara Shinji with a decade of experience in Japanese cuisine, Kanda Wadatsumi is also supported by Zengyoren Japan Fisheries, the representative of all coastal fishermen in Japan. 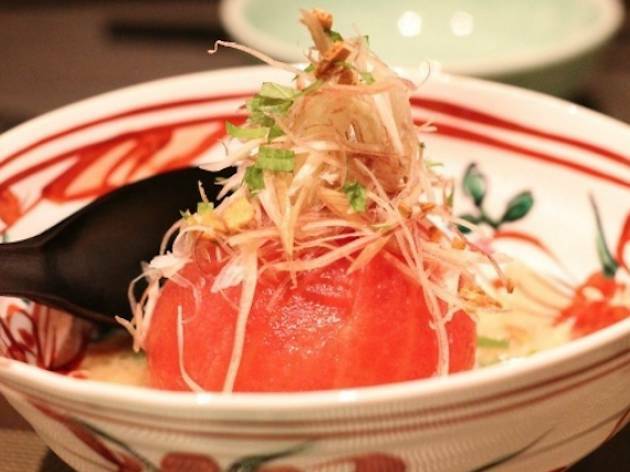 Expect to eat fresh seasonal produce sourced and imported from Japan. 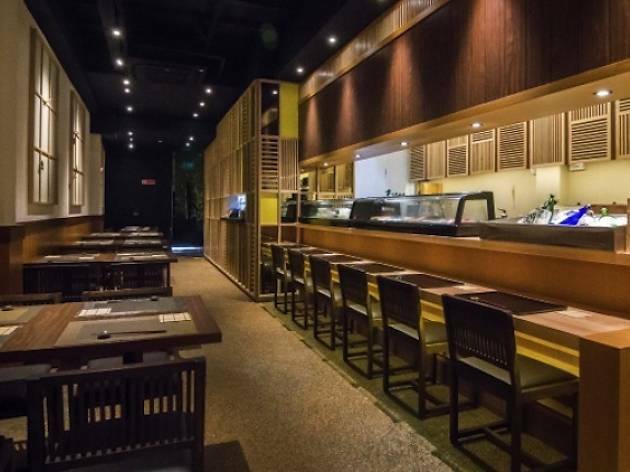 The restaurant offers a la carte dishes such as miso marinated salmon fillet ($22) and seared scallop and prawn ($36), as well as set lunch and dinners ($30-$120).